powerful worship song done by Holy Spirit filled brothers of the “J.T.L crew”(The Joy of The Lord), popularly known as “AYOOLU”. The song is an expression of God’s greatness and love. This song will bring you into God’s presence. 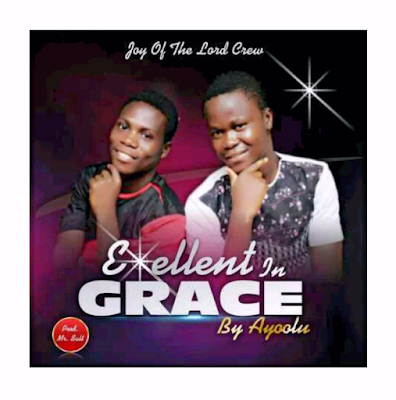 0 Response to "Music: Download Excellent in Grace By AYOOLU"